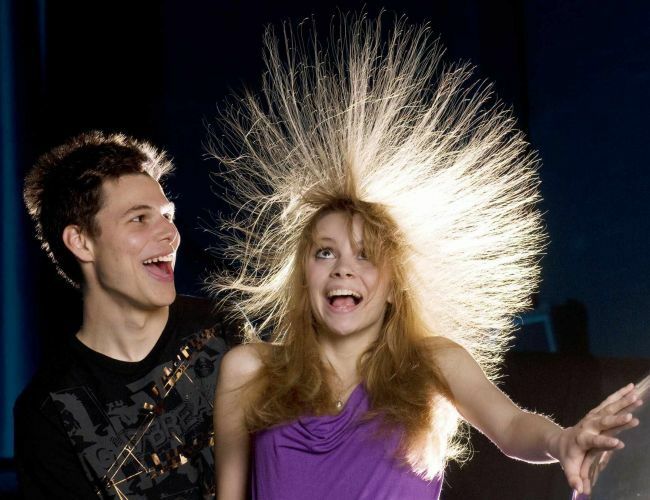 SCIENCE - Technorama, here we come! 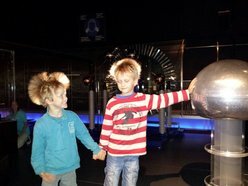 With the offer "WinterthurSCIENCE", kids and adults visit the Swiss Science Center Technorama for 30% less. Our room prices are reduced, too! Touch, try, and see for yourself what happens. A day at Technorama is both an exciting and educational experience. 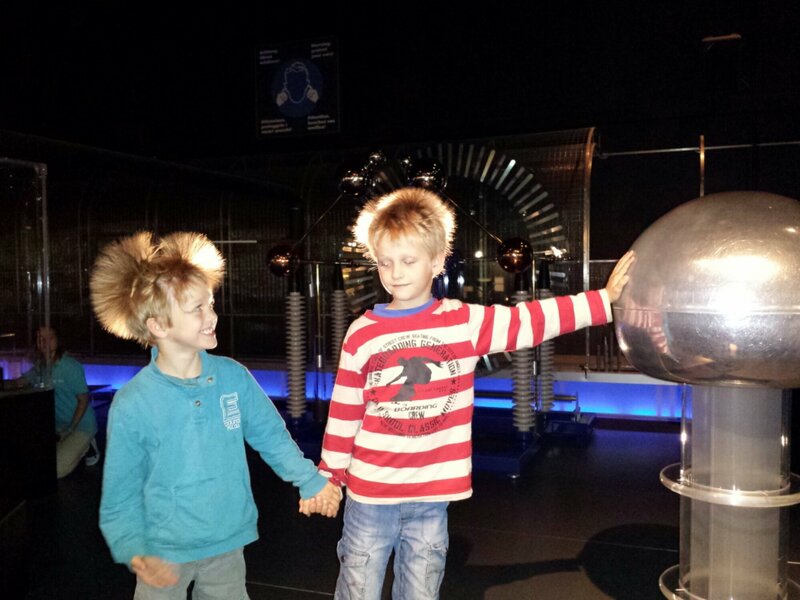 Over 500 interactive experiments allow every visitor to engage and learn. Did we convince you? We are looking forward to your reservation through Winterthur Tourismus (please mention WinterthurSCIENCE) and your stay with us!